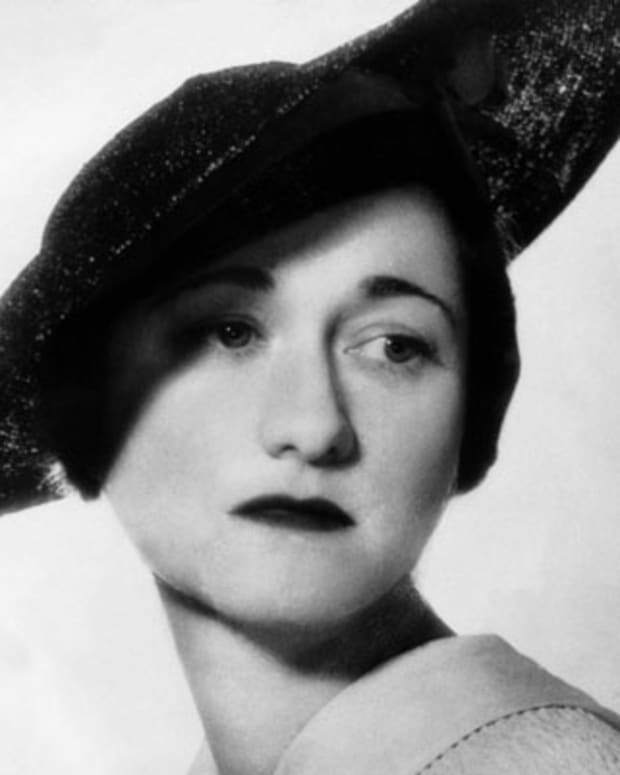 In 1936, King Edward VIII unexpectedly abdicated the throne to marry the love of his life, American divorcée Wallis Simpson, proclaiming, "I have found it impossible to carry the heavy burden of responsibility and to discharge my duties as king as I would wish to do without the help and support of the woman I love." 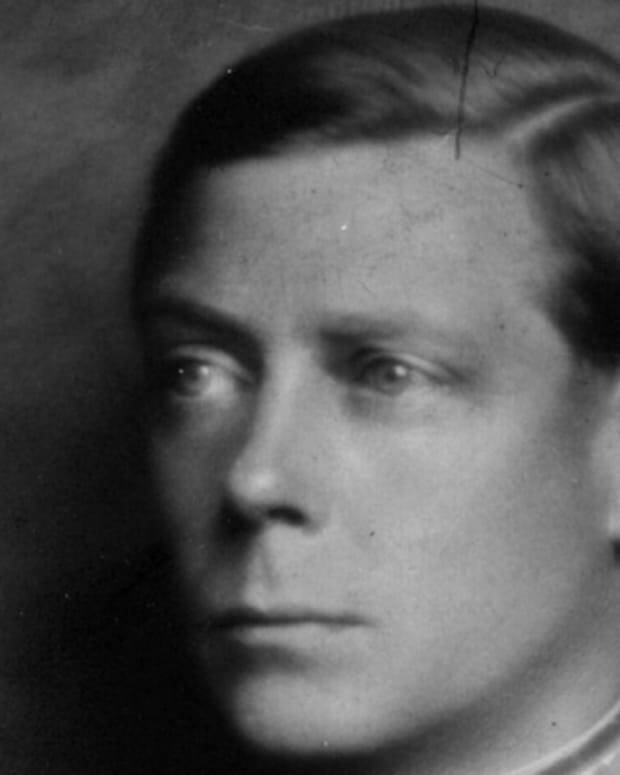 Edward's behavior prior to his decision to abdicate—including courting Wallis while she was still married to her second husband—garnered outrage from the British Royal Family, most notably from Queen Mary of Teck and King George V, and led to the "abdication crisis" in Britain. In 1937, the happy couple married and embarked on a jet-setting life in Paris, meanwhile referring to themselves as "W.E. "—their initials, but also a dig at the royal "we," or the majestic plural. Subversive and playful, their nickname continues to serve as a testament to their lasting adoration for one another.